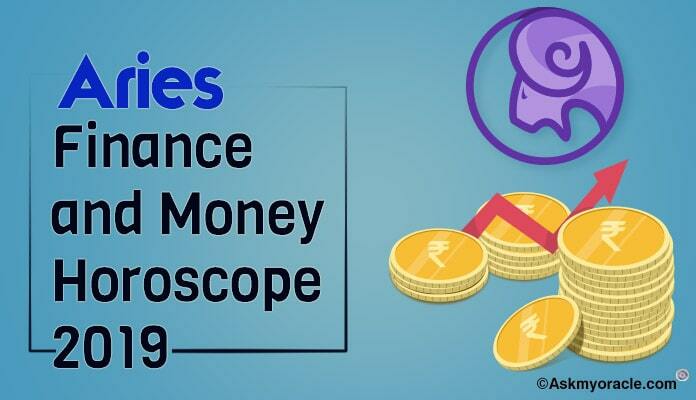 According to finance and money astrological horoscope for people born under Sagittarius sun sign, the celestial equations look positive in terms of money inflow and expenses. 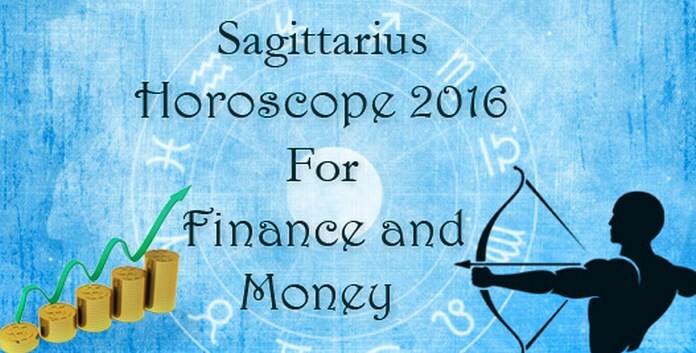 There is nothing much to worry about the finances for the upcoming year as 2016 looks comfortable and easy to manage on the monetary front. This is because you are going to be very cautious and watchful with your money. 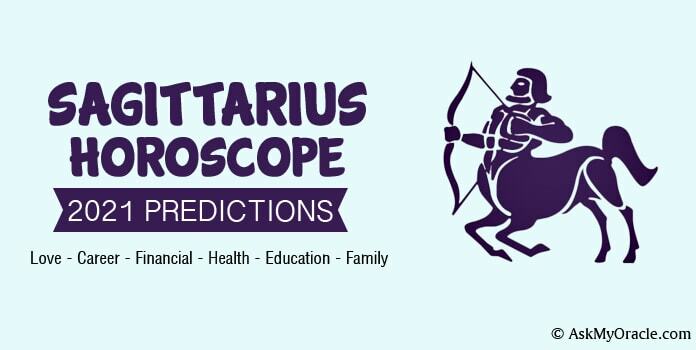 You are going to spend time analyzing your financial moves and planning your expenses and savings which are going to be very helpful to you in your future. 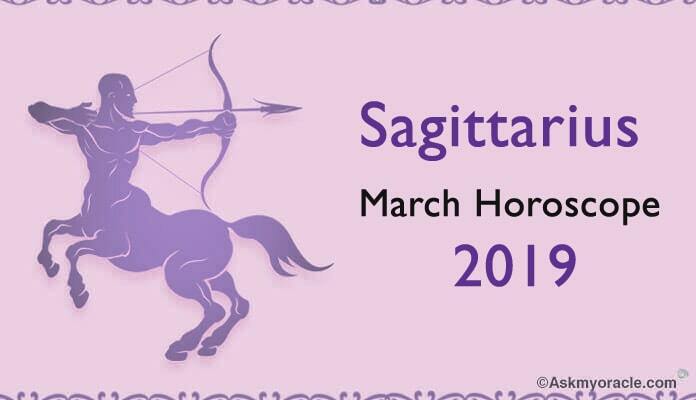 The planetary positions for Sagittarius forecast that is no problem on inflow on money. You will have smooth earnings in 2016. But you must not let this opportunity go as waste. It is time to start strengthening your savings by controlling your expenses. There is no need to indulge in unnecessary and unplanned expenses as they may affect your savings and investments for future. You may get tempted to buy luxurious items but you must not get distracted and focus on your financial planning. The period from April to June 2016 might be a time when you may have to entertain unexpected expenses. It is important that you watch your financial moves to make sure that you don’t fall into anything risky. This is the time when you must study and analyze your financial moves and strategies to ensure that everything is in place. It is wise to set your priorities and then set your execute your action plan as this will bring in clarity on where you should be spending your money. 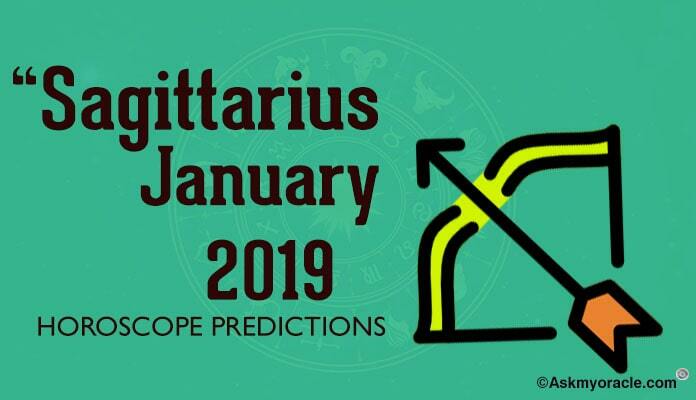 After the month of July 2016, the horoscope for Sagittarius predicts that there is going to be a wonderful time period when you will come across various opportunities to make money. Financial gains are expected during this time until the end of October 2016. 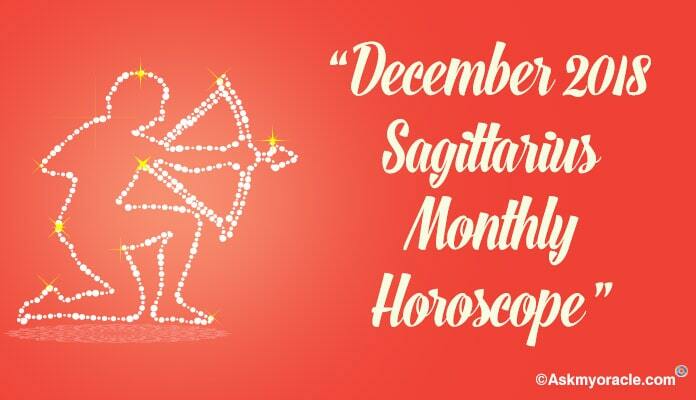 So make sure that you make the best of this time which will be the result of planetary equations. The last quarter of the year will further strengthen your financial status thereby imparting more support to your investments and savings. 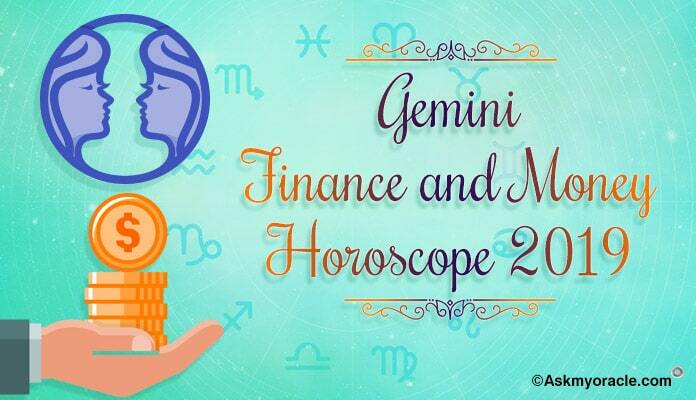 During 2016, you have nothing to worry about your money. Just keep doing your work and money generation will happen on its own. The only area of focus for you should be your spending and savings. This is one of the best times for you to make money.